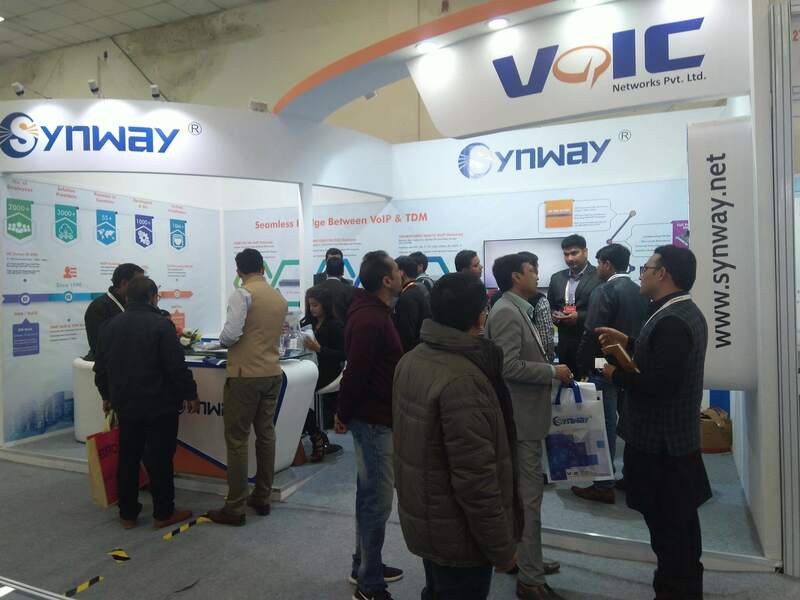 The VOIC Networks portfolio features the widest range of market leading VOIP hardware brands available today including Synway , Yealink, Allo, Flyingvoice, Beward and Neron. 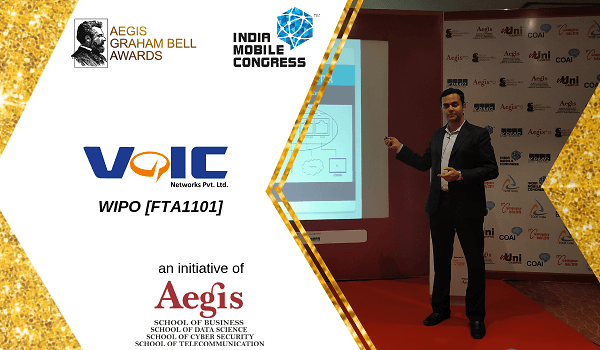 VOIC Networks, India’s Leading ICT Technology Distributor and Yealink , Global No# 1 VoIP Phone Brand join hands to explore India market. 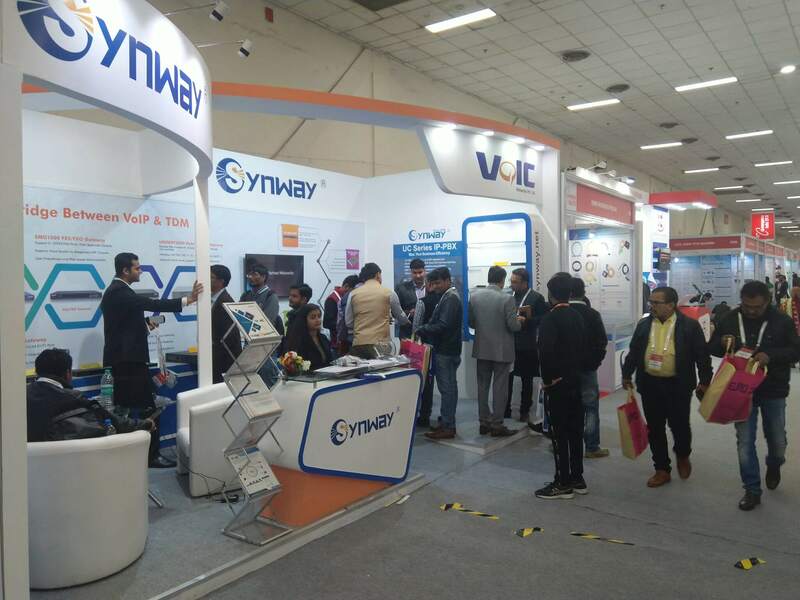 We at Voic Networks would like to thank all the visitors/Channel partner's /Colleagues and friends in Telecom & VOIP feternity for supporting us during Convergence India 2019. 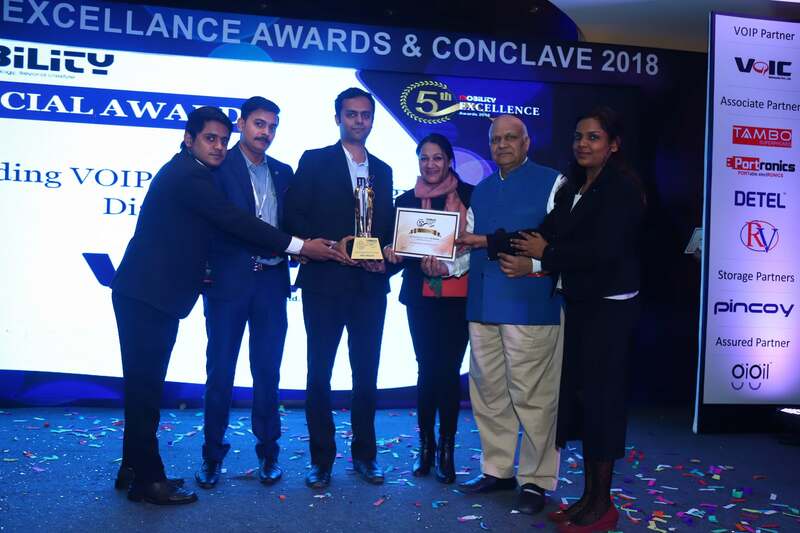 It was a successful event and we seek support from you all in coming days as well . 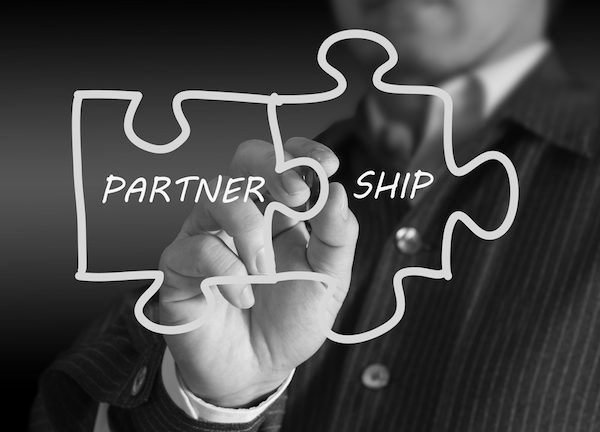 Whether you're a small business trying to compete like a large enterprise or a large enterprise seeking the agility of a small business, Mitel delivers all-in-one.. Whether you're a small business trying to compete like a large enterprise or a large enterprise seeking the agility of a small business, Mitel delivers all-in-one..
About VoIC Networks Pvt. Ltd. 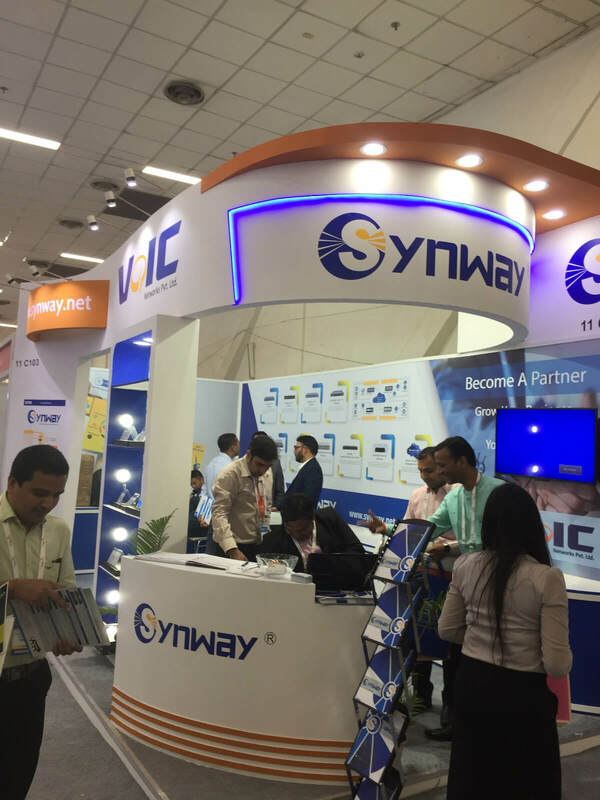 Cutting edge innovative unified solution and Telecom products. 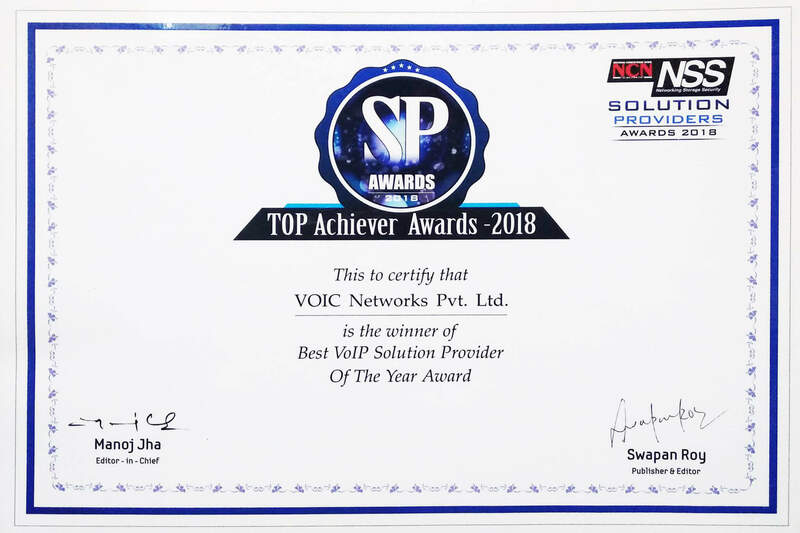 VoIC Networks was conceptualized in 2011 primarily to fulfill the need for a more pragmatic, service focused solution provider, who are willing to partner and grow with businesses and take on a role of a trusted business adviser for VoIP and Unified Communication Industry. 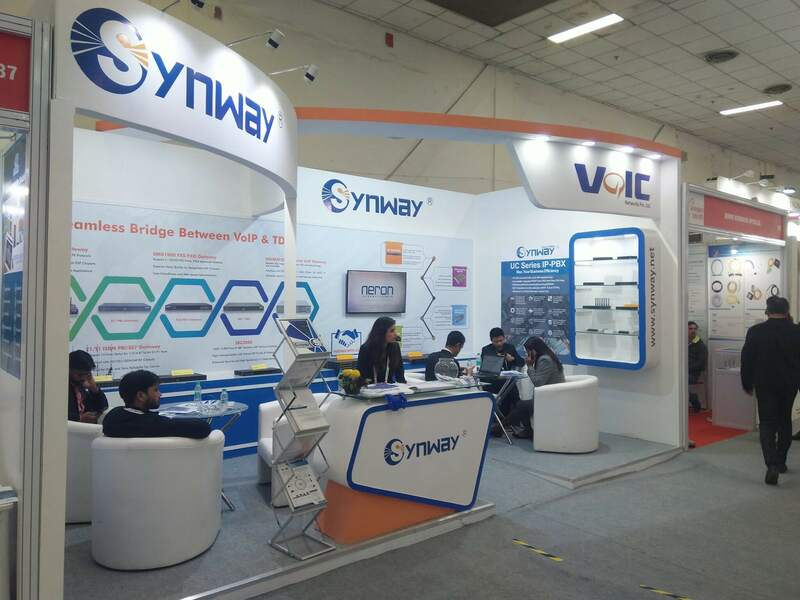 As a leading Security and VoIP enabling - technologies provider, Synway has been partnered with applications and solution providers..
Yealink is a global leading provider of unified communication and collaboration solutions. 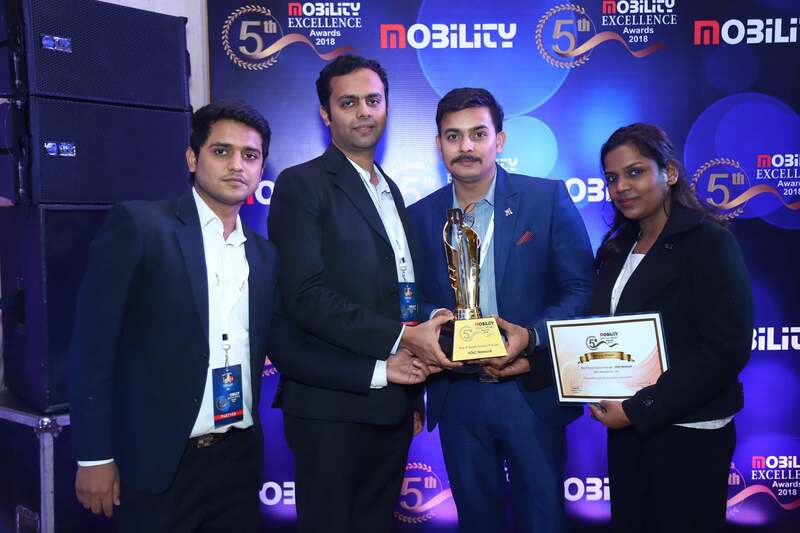 Focusing on research and development Yealink..
"On the other hand, we denounce with righteous indignation and dislike men who are so beguiled and demoralized.